“Focused on achieving world-class levels of customer and employee satisfaction, Jay has over 20 years of experience in global transportation, logistics, materials management and software development. 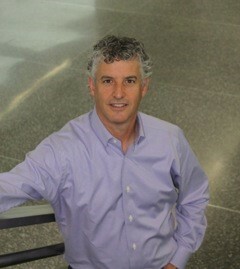 Jay currently acts as Co-Founder of XO Commerce and Regional Director of Mainfreight SFO. 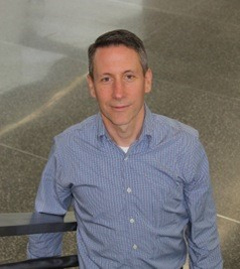 Previously Jay was Vice President of Marketing at Fritz Companies, acquired by UPS in 2000 and is now branded as UPS Supply Chain. Past endeavors also include employment as Director of Acquisition at Matson Navigation, and Director of Professional Services at Panalpina World Transport, LTD. Jay is a licensed U.S. Customs Broker, an active member of the Council of Supply Chain Management Professionals since 1990, and a leadership sponsor of the San Francisco Roundtable. He also serves on the Editorial Advisory Board for World Trade 100 Magazine. “Michael Schweinberg is an accomplished supply chain industry executive and visionary with more than 20 years of leadership experience. His career began with executive positions in marketing, sales, IT development and business strategy at some of the most influential and innovative technology companies, including The Gap, UPS, Expeditors International. Michael has experience building SaaS technology that brands use to engage their consumers. His experience is in creating scalable, multi-tenant private-label solutions that are sold B2B but are used by consumers.